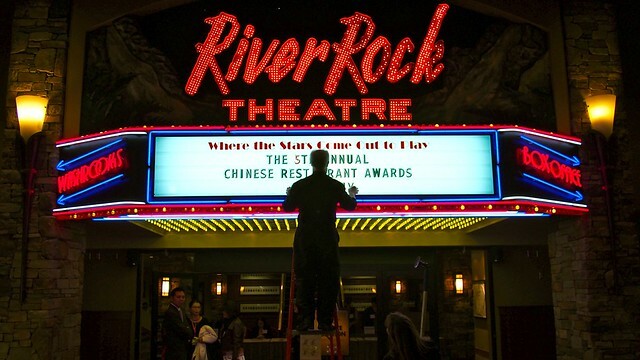 2013 Chinese Restaurant Awards at the River Rock Show Theatre in Richmond on February 26, 2013. As seen in Vancouver Is Awesome. 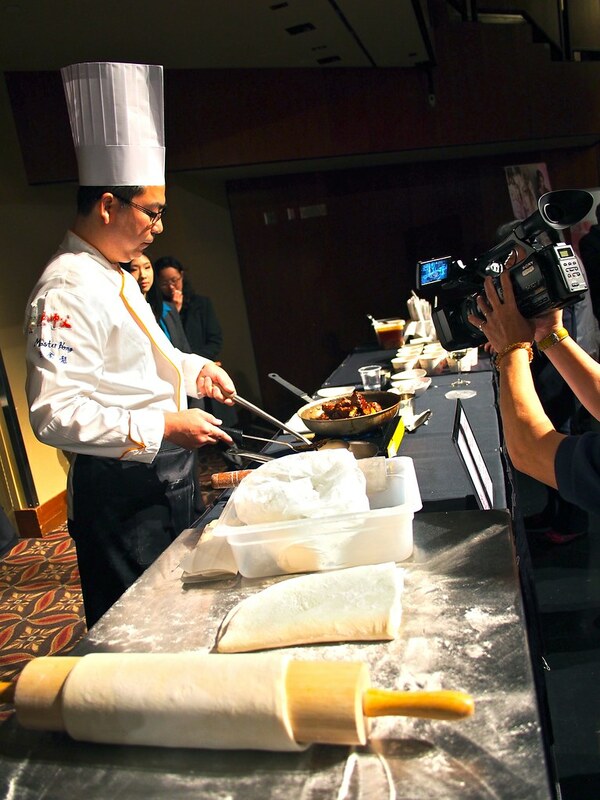 Celebrating Chinese culinary excellence with the 5th annual Chinese Restaurant Awards. 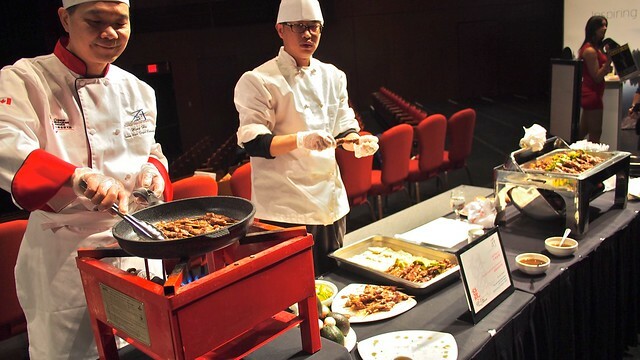 Sizzling some pan-fried Alberta beef skewers with cumin powder (above) from Fortune House Seafood Restaurant and Chef Wing Ho. 2013 winner of best Taiwanese beef noodle (with champion beef shank and tendon and handmade noodles in soup) from Chef Hung Ching-Lung. 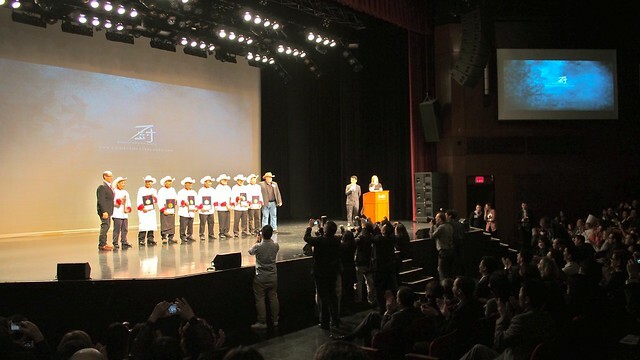 Featuring Chinese Master Chefs being honoured with cowboy hats courtesy of sponsor, the Alberta Beef Producers. You can find both all the critics' and diners' choice award winners here.